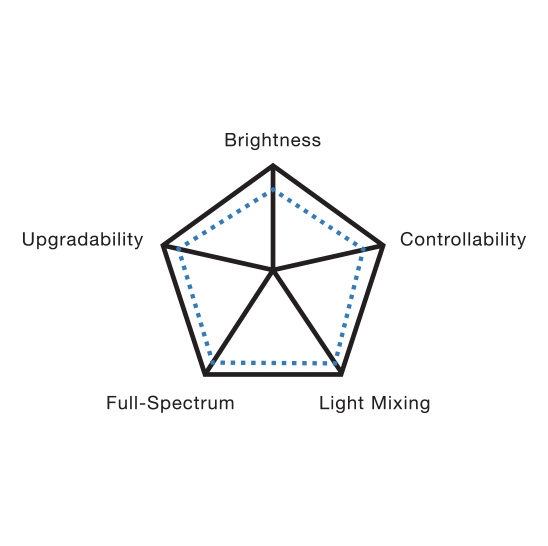 My Reef Creations MR series skimmers are a serious tool for the serious aquarist. 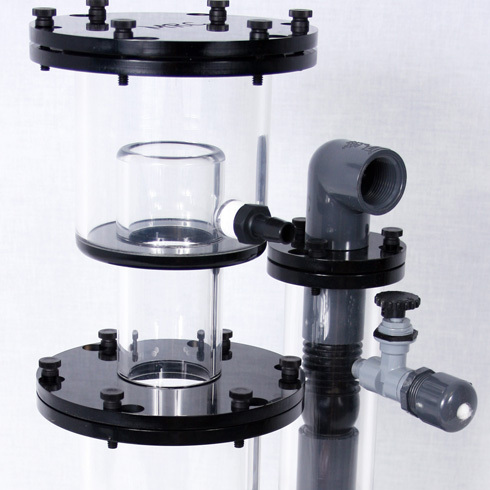 Utilizing the tried and tested Beckett injection technology, these protein skimmers, utilizing a powerful pump (not included) can create a massive quantity and quality of bubbles to maximize protein skimming. 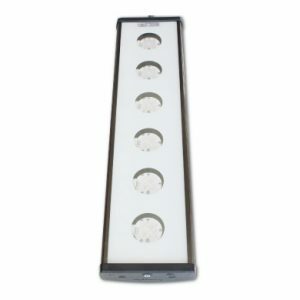 Constructed of high quality 3/8” American cell cast acrylic, completely ozone safe, and utilized by professional aquarists and organizations worldwide, these skimmers are without a doubt one of the best skimmer designs and units for quickly and thoroughly skimming the aquarium of undesirable pollutants. 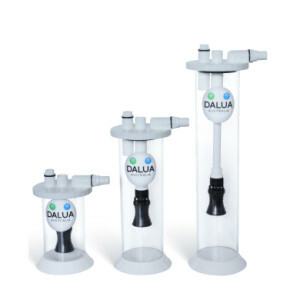 By increasing reaction height and diameter as model sizes increase, the dwell time and consequent skimmer is increased, accommodating larger system volumes. 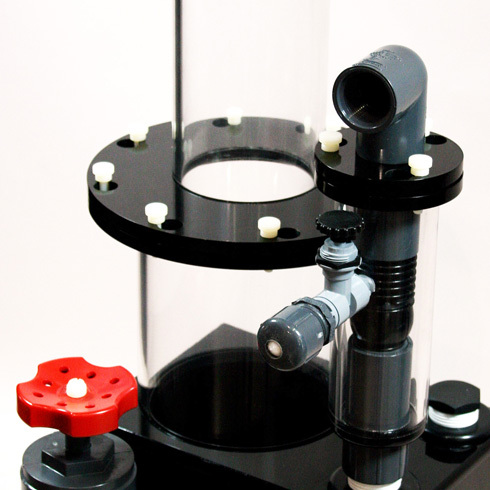 Realistically, this skimmer line is available in whatever realm of system you wish to design. All skimmers from MR-2 and above are fully upgradeable and larger sizes for tanks more than 5,000L can be purchased on request. Got a question about a skimmer or one of our other available products? Our product range also includes Hayman reactors in three sizes, plus a lot more, all at great prices. For any additional information required, phone 0406 111 223, or use our online contact form and we’ll respond hastily.